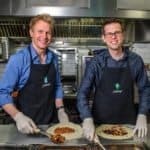 Crowdcube, the UK based investment crowdfunding platform, has announced a new type of assert for the crowdfunding platforms investors: the Crowdcube Mini-Bond. 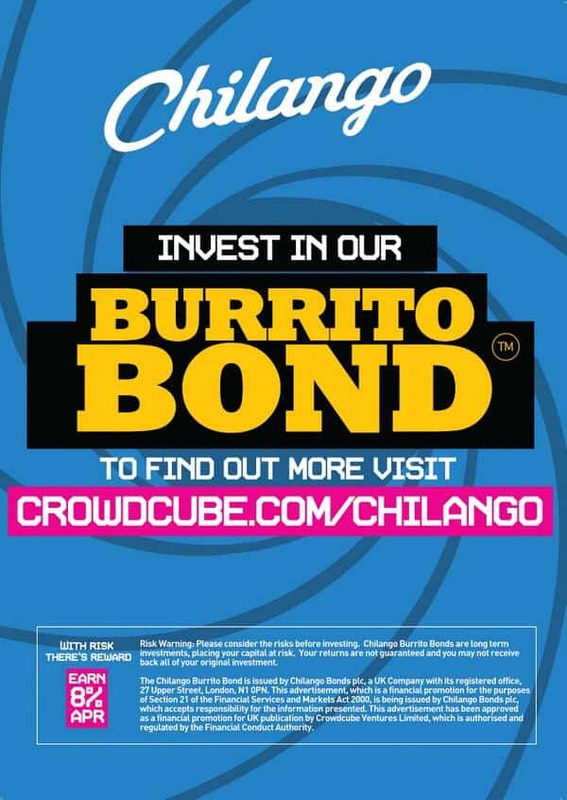 Crowdcube now offers three paths to investing online: equity, venture fund and the mini-bond. The investment crowdfunding platform that has offered only equity offers up to now is moving into the debt markets with their new security. Crowdcube is facilitating finance for “more established” companies seeking growth capital (over £1 million). 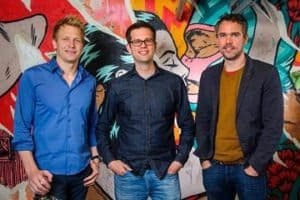 The mini-bond market is already established in the UK but Crowdcube will be the first equity crowdfunding platform to offer them via their platform. and seamless for issuers while making them available to everyday investors on their platform. With over 73,000 registered members, each able to invest, Crowdcube has a ready market for this type of asset. 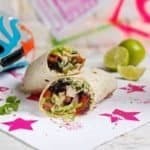 The very first company to take advantage of this new service is the award winning Mexican food chain Chilango who is looking to raise £1 million to boost their growth. The bond has an interest rate of 8% over a four year term. 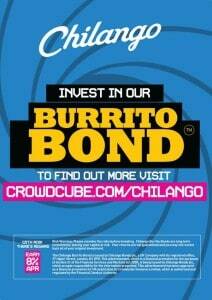 The “Burrito Bond” will make semi-annual payments and requires a minimum purchase of £500. 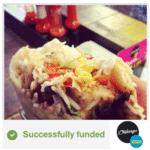 Chilango was founded by former Skype executives Eric Partaker and Dan Houghton back in 2007. 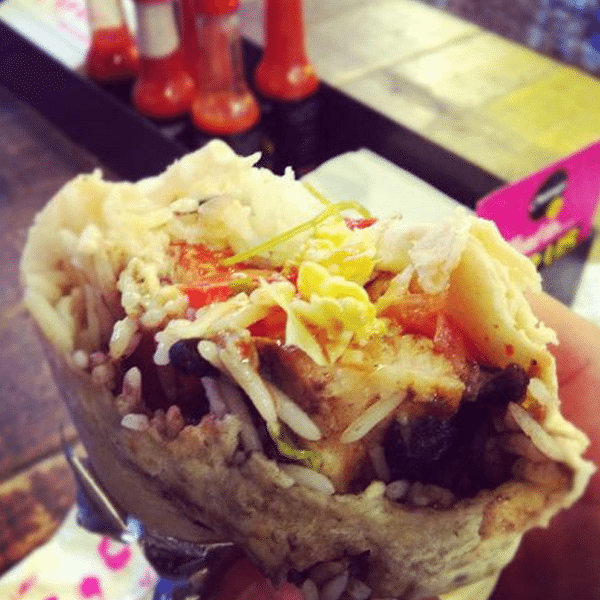 Their first restaurant was launched in Islington, London. Now the company has grown to seven locations in central London. 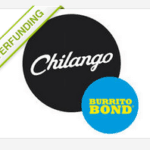 Chilango will use the new capital to increase their rate of expansion. 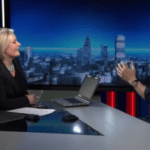 As a consumer facing company with solid name recognition in the London market expectations are for solid demand for the offer. 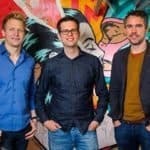 With the new security class Crowdcube pushes forward on the growing disintermediation of the traditional banking industry. Offering both debt and equity instruments was a natural next step as investor demand surely exists. One would expect other platforms to soon follow suit as many companies in need of capital will prefer debt over equity. 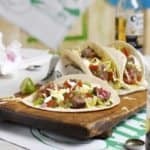 This entry was posted in Featured Headlines, Global, Offerings and tagged burrito bond, chilango, crowdcube, dan hougton, eric partaker, mini bonds, uk, united kingdom. Bookmark the permalink.